Unique V-Shape design for excellent support. 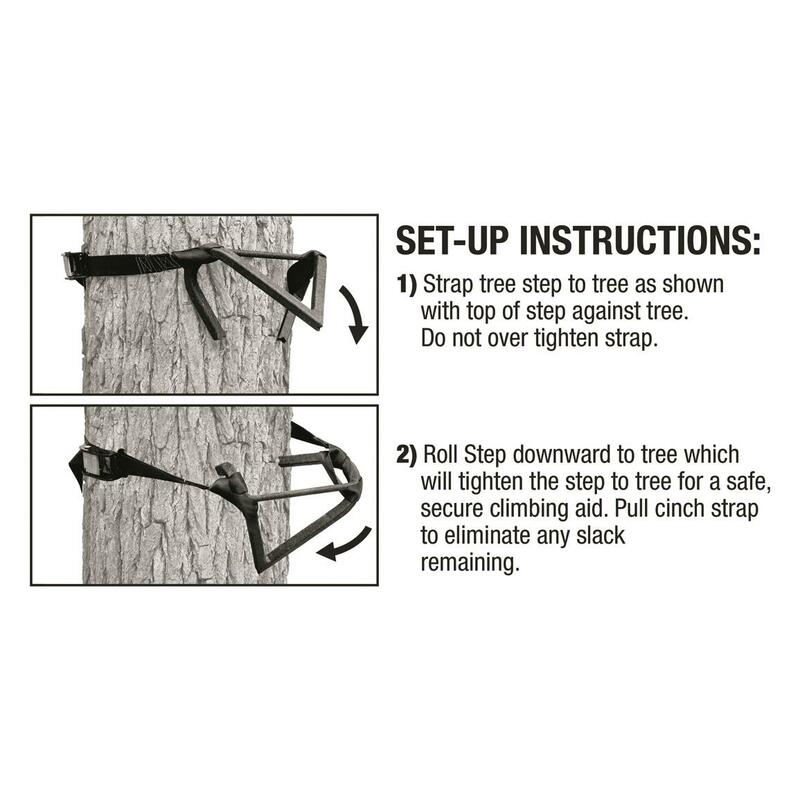 Get sure-footed help when getting in and out of your tree stand with this Primal Tree Stands V-Treestep. Its unique V-Shape design gives you 6" of tread for safe foot placement. 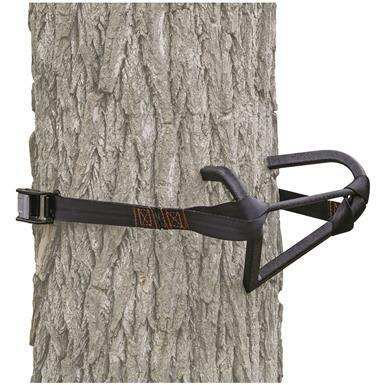 Held securely in place with the included cinch-close strap and no-slip buckle.